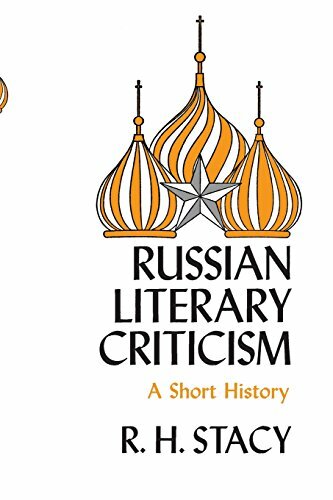 Synopsis: Russian Literary Criticism is a survey of the various ways in which representative Russian critics from the eighteenth century to the twentieth century, have viewed not only the literary works of other Russian and non-Russian writers but also the problems of literature in general. Primarily intended for readers who do not know Russian, this book discusses the major Russian critics and critical movements. The author provides sufficient historical and political background to enable the reader to understand both the literary situation and the problems facing Russian critics at any given time – whether the influx of various ideologies, official Soviet views, or dissident opinion form the Decembrists to Solzhenitsyn.